Born 15 March 1893, Irvine, Ayrshire, Scotland. A pioneer of the dietetic profession. Contributing to the foundation of the dietetic profession. 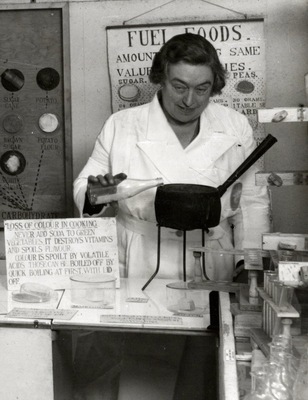 Dietetic research and teaching in the UK was pioneered by Mary Andross carrying out experiments on the nutritional value of local versus imported meats as early as 1936. 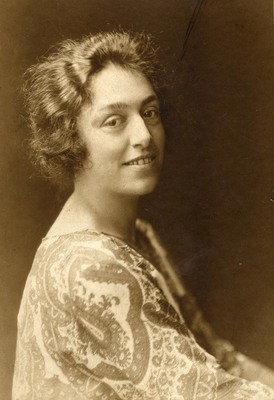 Mary Andross (1893-1968) was a graduate of the University who became a leading pioneer of the profession of dietetics. She was born on 15 March 1893 in Irvine, Ayrshire, and lived most of her life at 'Kilmeny', Bank Street, Irvine, the family home built by her father in 1901. Andross first matriculated to study at the University in 1912. She studied Anatomy, Organic Chemistry, Zoology, Natural Philosophy and Physiology and graduated with a BSc in 1916. After graduation she undertook some postgraduate work at the Technical College and then at Glasgow University. She worked as a day teacher at Irvine Royal Academy, 1916-1917, at the Ministry of Munitions Inspections Department on poison gases, 1917-1919, and as an Chemistry Assistant at Glasgow University from 1919-1923. 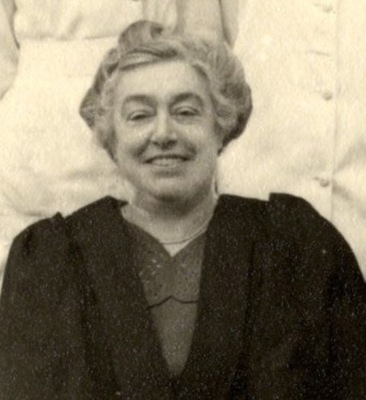 She was appointed to a lectureship in the Science Department at the Glasgow and West of Scotland College of Domestic Science in September 1924, and was Head of Department from 1940 to 1965. At the College she introduced courses for the training of dietitians and undertook research into the chemical composition of different types of food. Andross became a Fellow of the Royal Institute of Chemistry in 1951, of the Institute of Food Science and Technology in 1964, and was a member of the Nutrition Society and the Society of Chemical Industry. She died in 1968.